Petition Bring Back The 4400! Objective: Requesting that a network or leading streaming platform aid in reviving the cult classic series 'The 4400'. Sadly, The 4400 was in the cross-hairs of the 2007 Writers Guild Strike and resulted in a crushing season 4 cliffhanger finale that fans never recovered from. Flash forward and we're in an era where beloved classics or shows deemed gone-too-soon can be revived for any given reason. Gilmore Girls, anyone? How about The X-Files, Twin Peaks, Arrested Development, Full(er) House, Will and Grace, and now, Murphy Brown! The 4400 has unfinished business and deserves its proper time in the light once again. 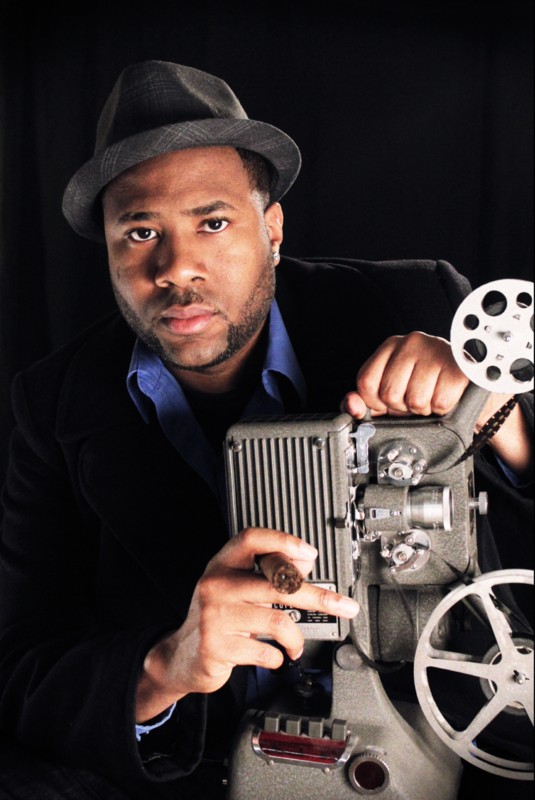 Thinking big, it can even spawn off a "4400 universe" comprised of series/films; which will satisfy longtime fans and will usher in a new generation of viewers. 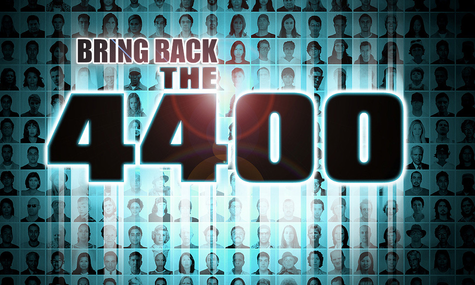 The cast and producers are supporting this campaign by way of signatures/personalized comments (at the foot of this page) along with their participation in Bring Back The 4400 efforts, such as: a call-to-action video, a cast reunion home video, as well as a trending Q&A with fans on Twitter. As a humble-brag, we even gained a petition signature and Twitter support of William Shatner!! His official signature timestamp and comment can be found below, as well. For a show that ended in 2007, it says a lot when fans and stars unite to revive it. Will you be the one that Brings Back The 4400?